Vibrio cholerae is an ancient waterborne diarrhoeal pathogen that has been studied extensively for over a century – and that infects 3-5 million people and kills 120,000 each year. Yet the dynamics of cholera epidemics are still difficult to predict, largely due to lack of understanding of how V. cholerae genetic diversity affects virulence and transmissibility, either from person to person, or from water. 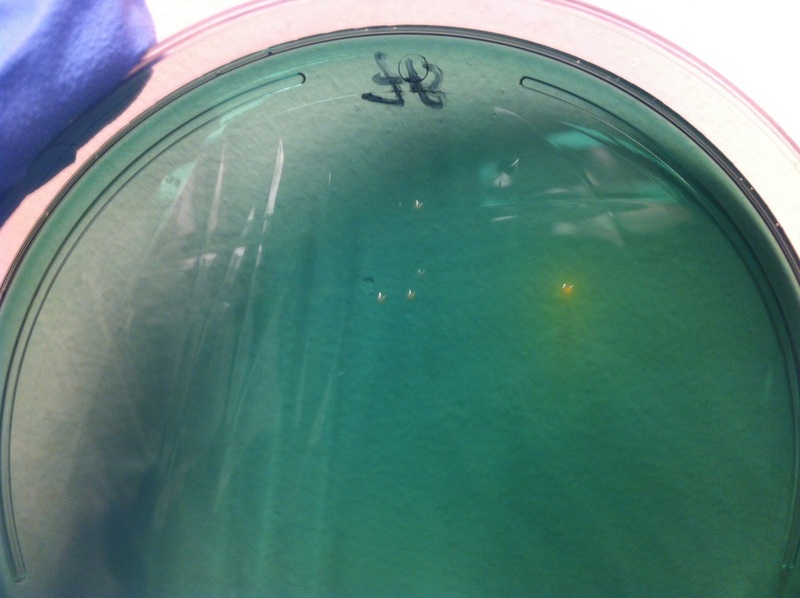 It is also unknown if V. cholerae infections are clonal within an infected human host, or whether a genetically diverse population is responsible for the infection. In this project, we aim to (1) map cholera transmission events with a combined genomic-epidemiological approach and (2) elucidate the role of within-patient V. cholerae genetic diversity in infection and virulence.